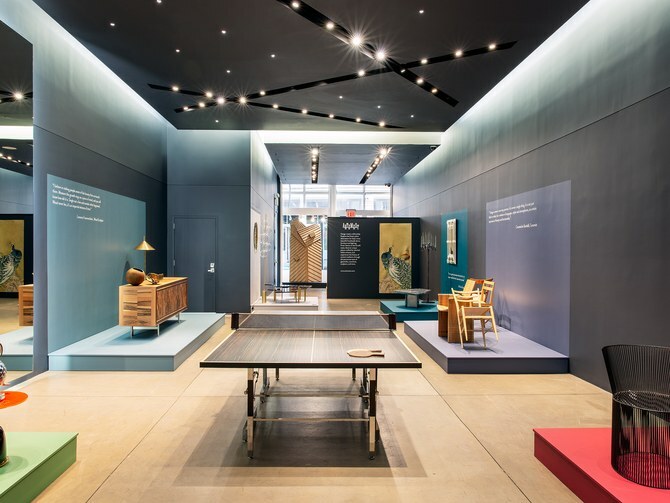 Artemest opens its first pop up exhibition space in the heart of Soho, New York. Starting in November, the gallery space will open to the public until the end of January 2019. The best Italian furniture, decor, and lighting pieces will tell an inspiring story of design in a gallery setting. 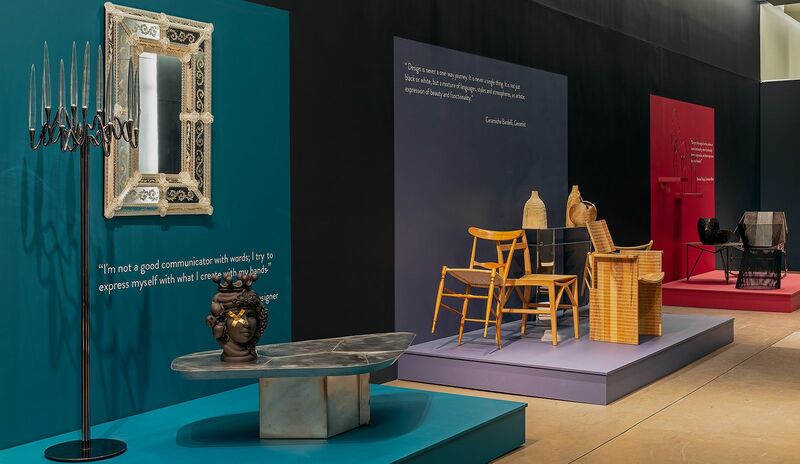 "At the heart of our mission is the desire to share the poignant emotion of beauty as expressed through the hand of a craftsman," says Ippolita Rostagno, founder of Artemest. "These artists need advocacy, and we have created a platform to showcase and sell their exceptional work. Italians have a charming way of conflating age-old techniques with whimsical spirit and executing everyday objects with a reverence for materials that is truly thrilling." 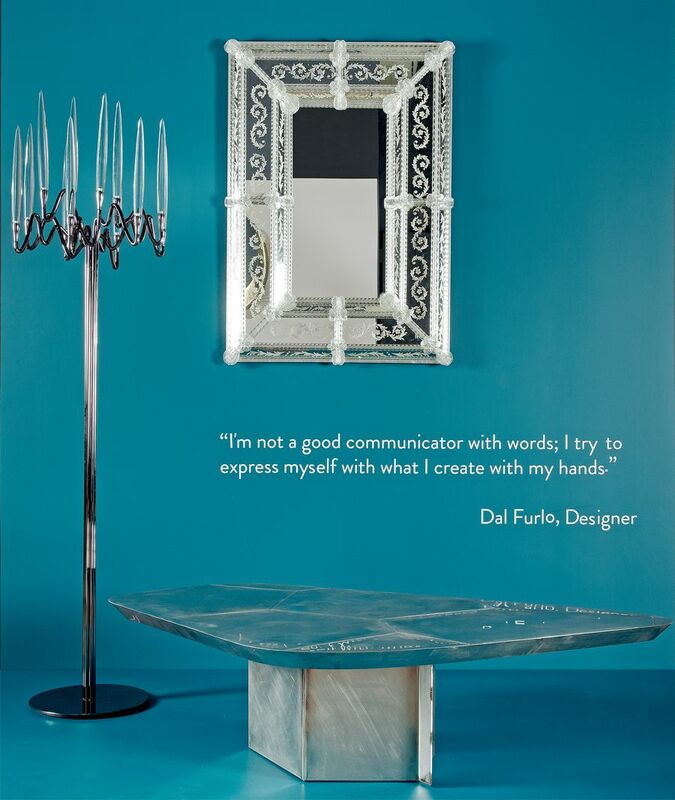 The curated selection of handmade design pieces includes our Murano mirrors. When entering the pop-up, visitors will be led on an incredible journey through curated corners, each with their individual aesthetic, that allow for the discovery of an eclectic aspect of Italian craftsmanship.